A time of titans, terror and time travel - as only the King could conceive! Imagine a race of immortal beings possessed of seemingly limitless superhuman abilities including energy projection, strength and flight. Once worshipped as gods, this fantastic group left Earth to explore the stars after warring with the Greek, Roman and Norse pantheons for supremacy over mankind. 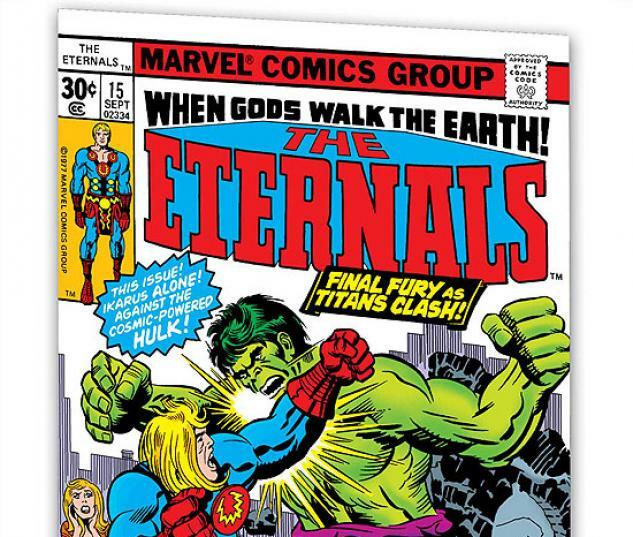 In 1976, Jack Kirby introduced what was to be his final great Marvel Comics creation: the Eternals! With nearly four decades of experience creating iconic characters, Kirby stretched his imagination to the limit for his last tale. Looking beyond the familiar ground of super heroes, Kirby crafted a cosmic epic that took comic-book fans on a spectacular adventure every month. 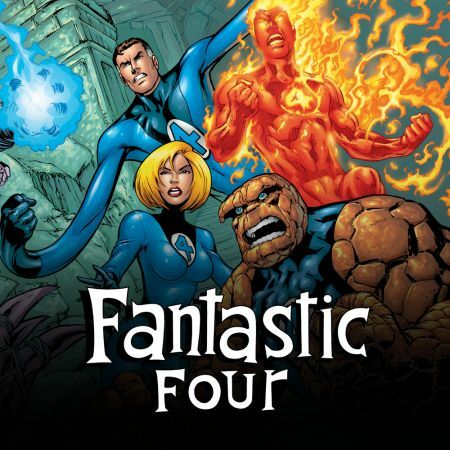 Since Kirby's groundbreaking work, the Eternals and their malevolent counterparts, the Deviants have become vital parts of the Marvel Universe. Awarding-winning creators such as Neil Gaiman have revisited the concept, finding new levels of meaning in Kirby's visionary work. 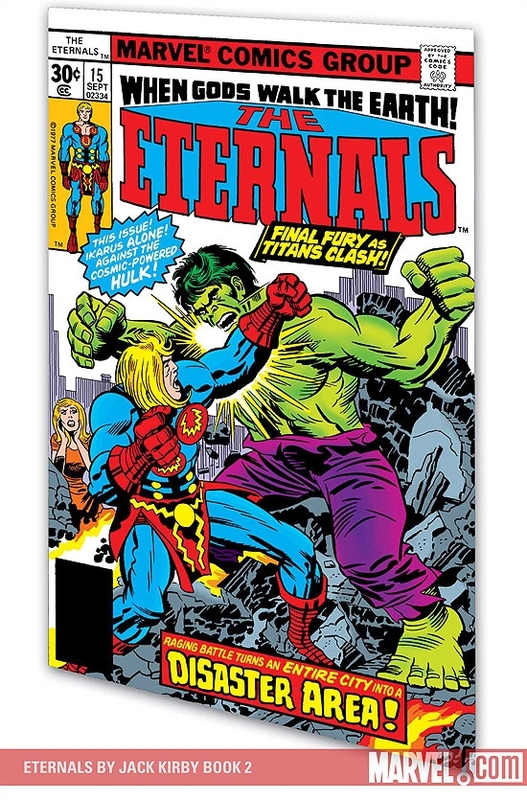 Now, for the first time, Marvel proudly presents the entire ETERNALS series in two softcover volumes - further proof that Jack Kirby was truly the King. 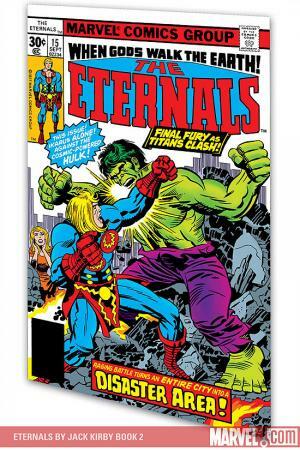 Collecting ETERNALS #12-19 and ANNUAL 1.